Our work is to help and enable smallholder farmers and farmers’ organizations access to sustainability in agricultural production in response to bad needs of food demands. Why farmers need you and would you like to do something for them? Your sponsorship is very much needed! You can state your donation or gift by stating “gift” or “project donation” in a monthly or yearly basis as you wanted. 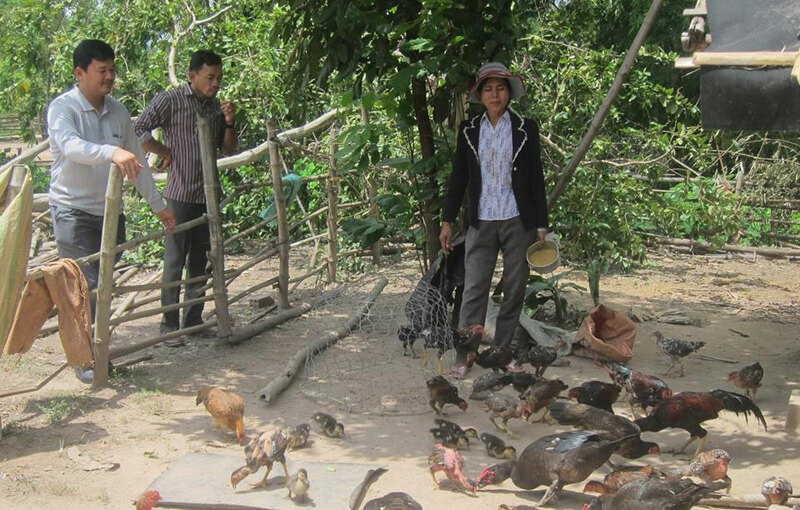 In behalf of CFAP Cambodia, we would like to thank you for your donations and gift to help us continue working for farmers and farmers’ organizations in Cambodia.